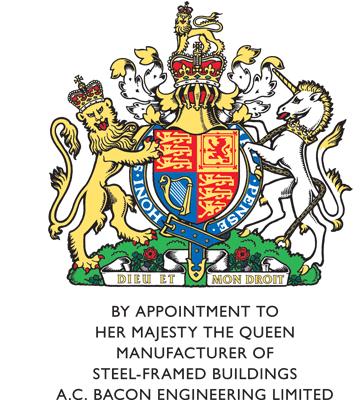 The management of A. C. Bacon Engineering Ltd take the health & safety of its employees, sub-contractors and members of the public very seriously at our offices, workshops and on site. 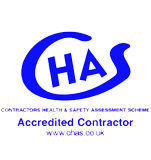 We have a Health & Safety policy which is issued to all employees together with Risk Assessments and COSHH Assessments. Erection Method Statements are formulated for each contract and site. We meet the stringent requirements of our insurance company's assessors who then provide us with the Employers Liability and Public/Products Liability cover that we need to trade. 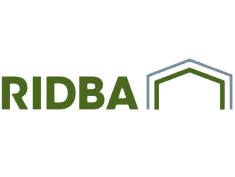 As audited members of BCSA (British Constructional Steelwork Association), RIDBA (Rural & Industrial Design & Building Association), CHAS (Contractors Health and Safety Assessment Scheme), Achilles, Constructionline and Builders Profile, as well as consultations with external health & safety experts, our Health & Safety Officer is kept up to date with the necessary information required. Our employees receive regular training to keep them up to date with both the tasks they perform and the specialised machinery they operate. Mobile cranes, access equipment, guard rails, safety nets, scissor lifts and telescopic handlers are used for our site operations and are specifically chosen to suit the requirements of each contract. Our policy is to invest in the modern plant and equipment needed on our sites.